Open Frame™ is a universal tool that allows planning comprehensive genetic diagnostics personalized for each Patient. This solution is dedicated to specialists who expect flexible approach, efficient cooperation and “tailor made” solutions in their daily work. It is based on the state-of-the-art Next Generation Sequencing (NGS) technique which is currently considered the reference method for all other DNA analysis techniques. The Open Frame™ approach allows identification of over 163,000 of all known and described mutations, examination of 15,189 known genes and 331,130 of all exons in the human genome. Individual determination of the test type, i.e. Opportunity to precisely match the diagnostics to the individual Patient’s needs and to optimize costs. The price is based solely for the selected tests. 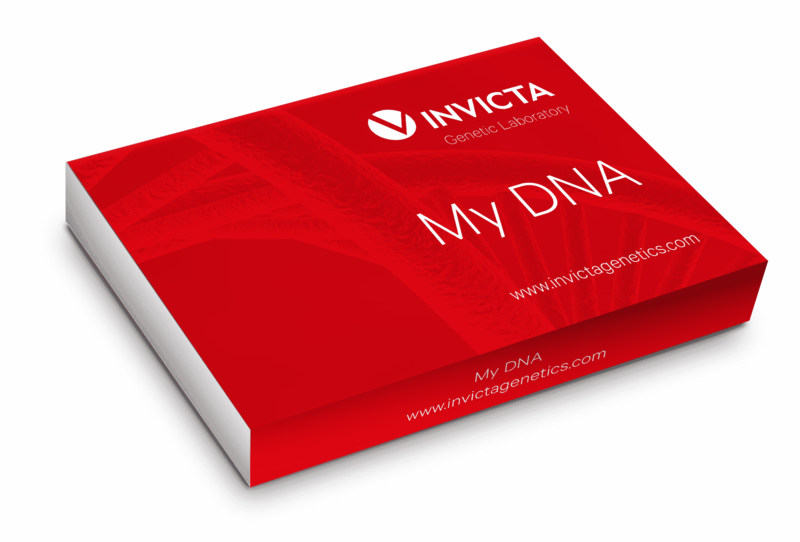 INVICTA Genetic Laboratory provides comprehensive solutions for clinical geneticists who look for a reliable partner in genetic diagnosis. When to use Open Frame™? The depth of sequencing guaranteed in the test allows to detect germinal variants. The test has not been validated for the detection of somatic variants. Not all genome regions can be sequenced effectively. In cases where the indicated area coverage cannot be obtained with the use of NGS sequencing, the laboratory will try to supplement the missing fragments using Sanger technique. The range of the tested sequence will be provided in the test result. Sequencing is not effective or the reliability of the result of sequencing may be low in the following situations (this is not the exhaustive list): changes in the mitochondrial genome, pseudogenes and other sequences homologous for the tested region, repeated sequences, dynamic mutations, large rearrangements, copy-number variations (CNV), fusion genes, uniparental disomy, epigenetic changes, mosaicism. It is recommend to consult the scope of sequencing with a geneticist.